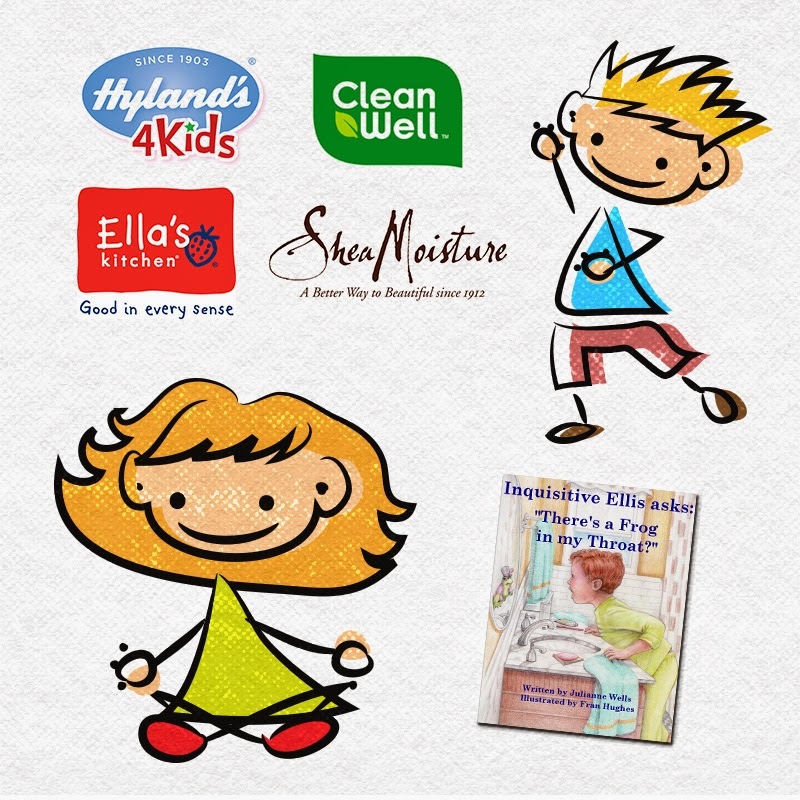 Now that you know a little more about each company and what they offer, are you ready to join the chat Thursday for a chance to win some great prizes and get helpful tips from each company on keeping your kids healthy? If so, please visit Hyland's RSVP page to sign up! (Please note that you MUST RSVP to be eligible to win prizes.) Also, be sure to show your appreciation and excitement by following each of the sponsors on Twitter by clicking on their handles above. See you Thursday!